I’ll check in on the third now, with a list of what I’m currently reading (and why). 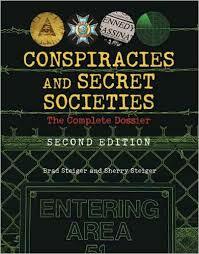 Conspiracies and Secret Societies (Brad and Sherry Steiger) This is on my Nook. I like to have a paranormal type book on there at all times for lights-out bedtime reading. You get more interesting dreams that way. Since this is basically an encyclopedia, it’s custom-made for reading an entry or two a night. 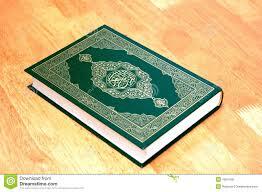 Holy Qur’an I like to be reading a sacred text at any given time, in order to stay tuned in to the transcendent wavelength. I’ve done this for years, and this is my second time through the Qur’an, this time in digital version. 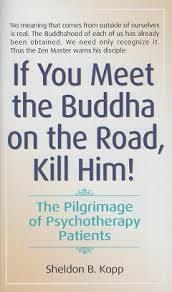 If You Meet the Buddha on the Road, Kill Him! (Sheldon B. Kopp) I find it useful to have a spiritualaic book for brief morning as well. These days, that means it’s in my car, for a quick few minutes of centering before heading in to work. This was recommended by a friend in recovery, and I’m really appreciating it! 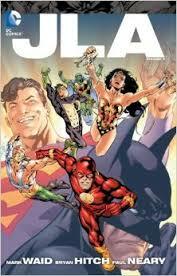 JLA: Volume 5 (Mark Waid, Bryan Hitch, Paul Neary) At any given time, I’m also reading a graphic novel of some sort. There are all kinds of complex very adult graphic novels one could be reading. Not for me- I want my superheroes. Comic book geek for life, yo! And the heroes don’t get any bigger than the Justice League. Muhammad: A Prophet For Our Time (Karen Armstrong) This is my “main” book. I try to rotate between fiction, non-fiction and spiritual. We’re on to the spiritual rung in the cycle now, and I’ve read and admired several things by Karen Armstrong, so I was eager to see what her brief biography of the man behind the origin of Islam would be like. 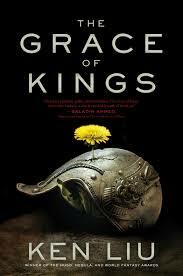 The Grace of Kings (Ken Liu) Shout out to the Geek Mountain State Book Club! This is our next next book, but it’s so long I wanted to get a jump on it. We’d read Ken Liu’s translation of a Chinese sci-fi novel a few months back, so I was intrigued to see some of his original work. This is his fantasy take on an alternate-world version of China’s Warring States period, and so far it is excellent! The Lost Symbol (Dan Brown) This is what you might call my “bathroom book”. Strictly speaking, it can also be read for a few minutes in bed before turning out the light, at the beach, on train rides, etc. So, no hurry to get through it. 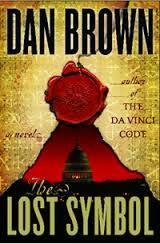 But, being Dan Brown, it is a rapid page-turner whenever I do pick it up. How about you? What’s on your current reading list? 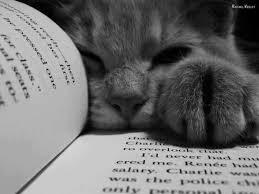 This entry was posted in books, lists and tagged August, books, lists, reading on August 20, 2015 by chrislwriter.